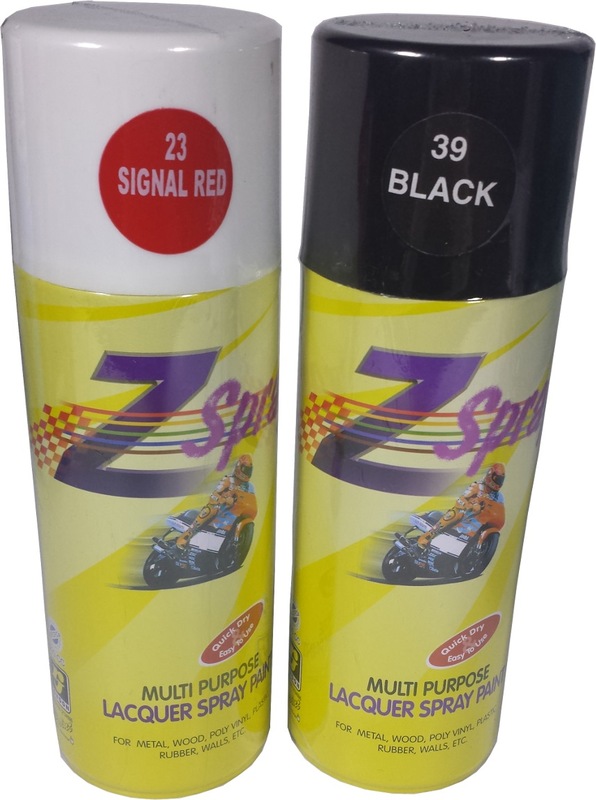 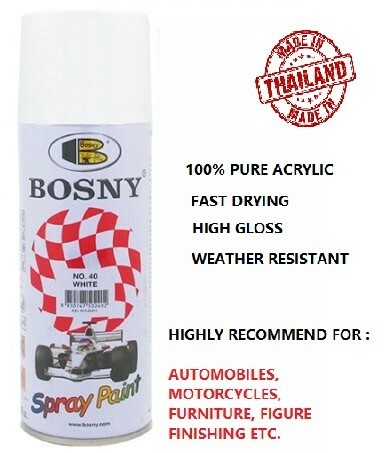 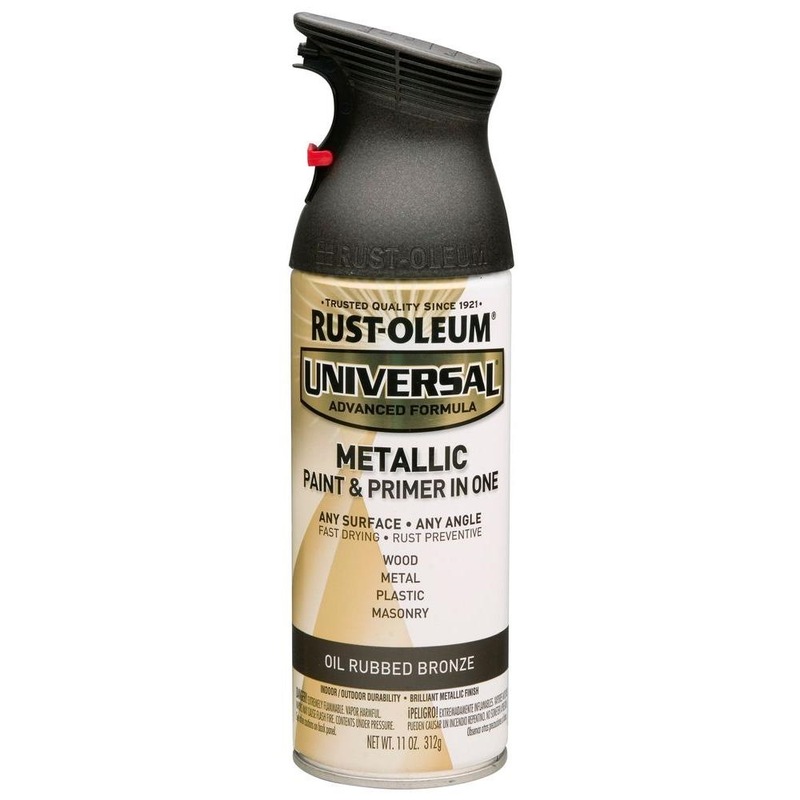 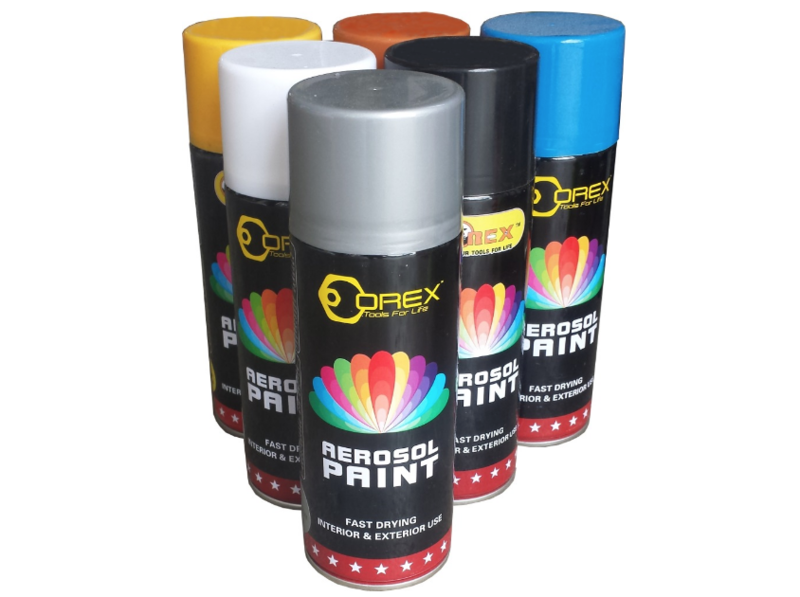 A fast drying aerosol spray paint manufactured from superior quality Acrylic Resin and Pigments. 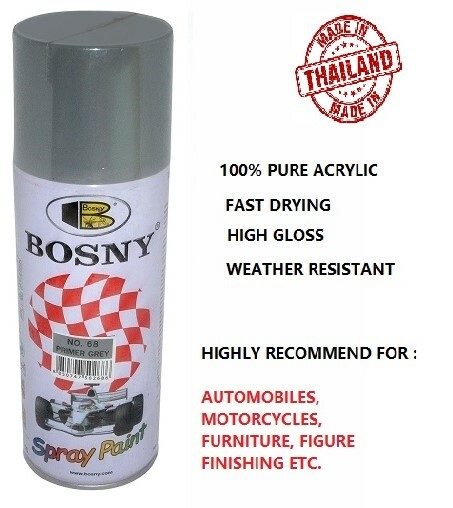 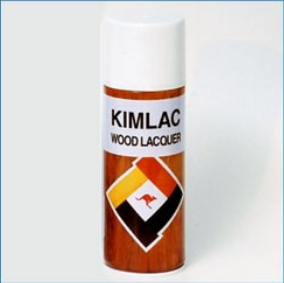 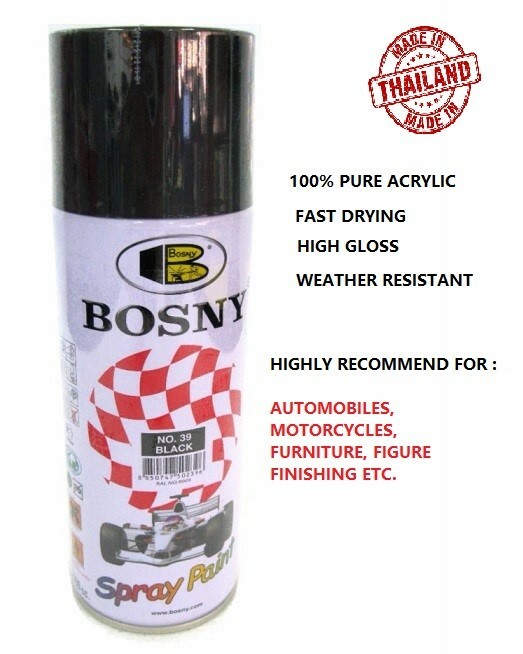 Easy application on metal surfaces such as automobiles, motorcycles, office equipment, engines, machineries, etc. 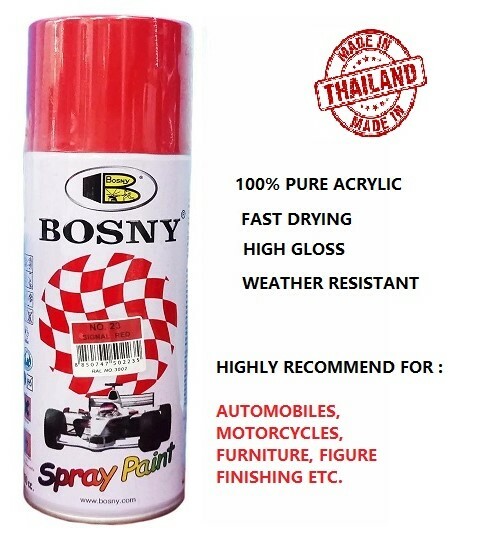 The finished coat possesses outstanding qualities such as high gloss retention, excellent durability and light fastness Suitable for both interior and exterior applications.